If you’re working in PR, there’s a good chance that your job is writing-intensive in one way or another. I think writing’s great – in fact, I’m doing it right now for fun – but there are so many additional skills you can develop to make yourself a more versatile and valuable employee. For example, if you have a working knowledge of Adobe Photoshop, you should look for opportunities at work to utilize that. Talk with your supervisor and explore ways to not only develop new skills, but also use and improve the ones you already have. 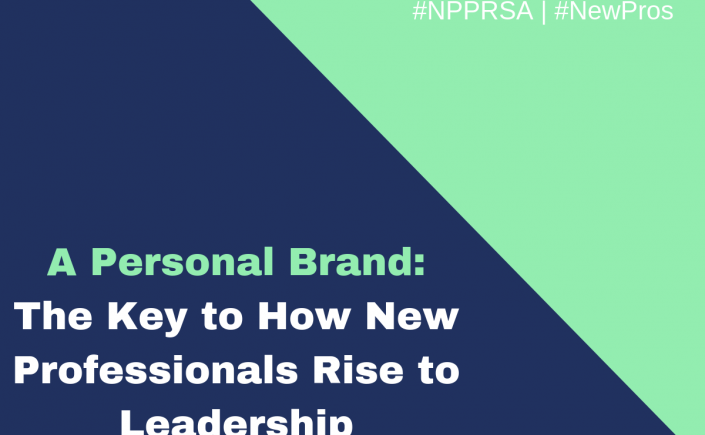 New PR pros may be handed a few projects that really allow them to take ownership. It feels great to lead a project or two, but don’t limit yourself. Really take a look around and consider what else within the company could be improved. Don’t be afraid to speak up and share your thoughts with your team. Sharing these thoughts provides great opportunities to show your value and make meaningful contributions. A little guidance from someone who has been there, done that as a PR pro is often helpful. A mentor is someone you can brainstorm with; someone who is both a role model and a professional friend. Establishing this relationship with someone who has more professional experience is hugely beneficial. You’ll have their guidance and advice on ways that you can stand out, put your best foot forward and overcome the challenges you encounter in the workplace. With 2015 wrapping up already (I know, I can’t believe it either), now is a great time to switch up your professional game plan and make some positive changes. Getting comfortable and sticking to a routine feels safe because you know what to expect, but you will find that it’s far more valuable to step outside your comfort zone a bit. 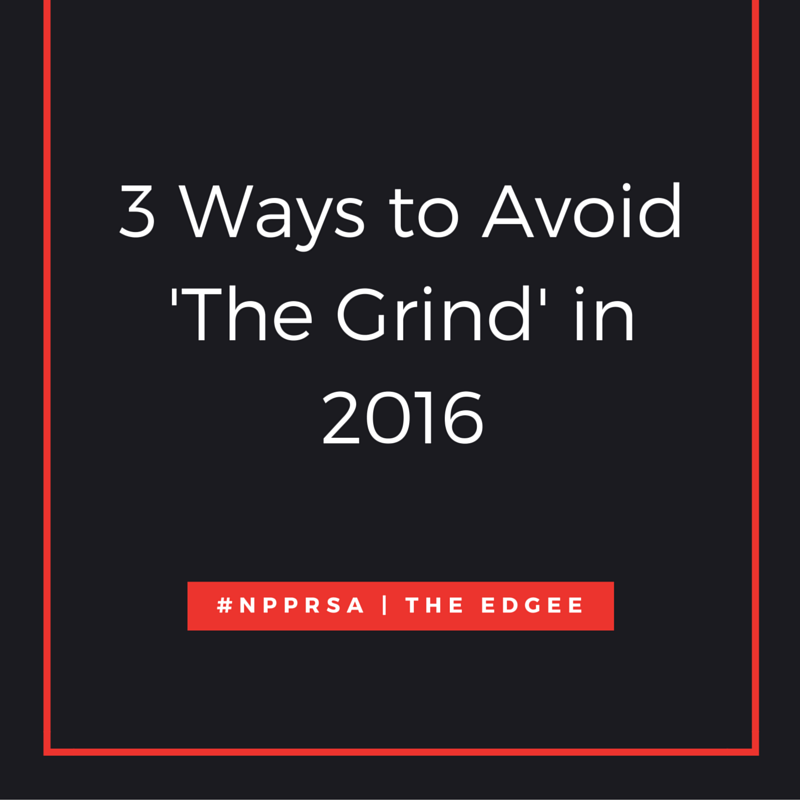 Go for it and make 2016 your best year yet as a PR pro! Jeff Adkins is a public relations associate for Henry Ford Hospital and Health Network in Detroit, Michigan. 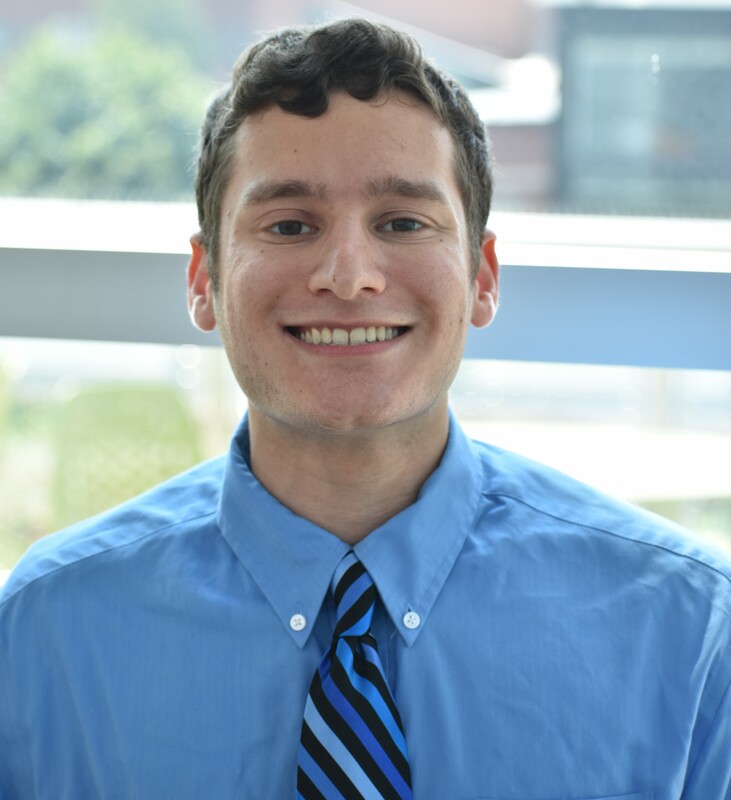 An active member of PRSA Detroit, Jeff enjoys connecting with fellow PR pros and seeking out new professional experiences. 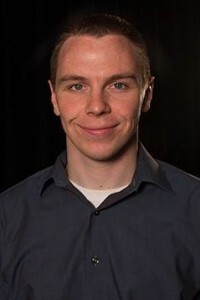 He obtained his Bachelor’s in Public Relations in 2014 from Wayne State University (WSU), where he was a member of the WSU PRSSA executive board and a peer mentor for students entering the PR program. In his free time, Jeff enjoys being active outdoors and volunteers as a PR officer with Portal Paranormal Society. Feel free to connect with him on Twitterand LinkedIn. Public Relations professionals have some of the best transferable skills, meaning we can achieve just about anything. We’re great communicators, up-to-date on trends in our respective industries, digitally savvy and most times naturally charismatic. So what’s stopping us from being great in 2016? Nothing! Not even that 2 a.m. crisis that needs you to be in the office at 7 a.m., pushing internal deadlines back a day. 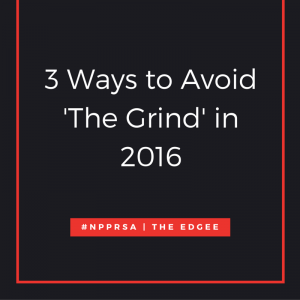 Let’s establish a PR Pact to be our best selves personally and professionally in 2016. Start by reflecting on the things that made you happy in 2015? Do more of that! 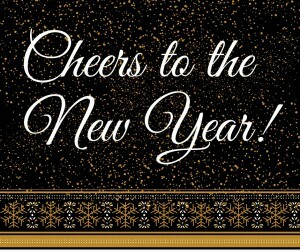 Think about how you will define success in the new year? I like to think that success is relative and it causes more harm to compare successes of others to your own. Is your success spending more time with family and friends, being able to make time for self-care, spending time volunteering, being able to save more money, or earning a promotion at work? Whatever your success is in 2016, go for it! Prepare for the goals you want to accomplish. What do you need to do in order to achieve your 2016 goals? If it’s something like securing more press for a client, take time before the new year to edit and revise your media list. Pick the top 10 journalists you want to establish relationships with and start connecting with them. It can also save you time and headache to prepare a client editorial calendar of the publications you hope to pitch in 2016. Do something for you! Now is the time to start working on your passion project. Life is way more fulfilling when you have something to call your own. What’s that one thing you spend the most time thinking about? That’s your passion. This year, take more time to nurture your passion, you never know where it may lead you. Surround yourself with people who will challenge you to be great. From networking in-person to online networking, taking time to surround yourself with inspiration is important to being your best self. What if that time you spent at networking events and on social media was focused on seeking out people in the profession you admire? This can be a formal or informal mentor, an accountability buddy or just a friend in the industry. Don’t take too much time admiring, though, as most of your energy should be towards using what you learn to reach your goals. Remember the power of the word “no”. What were the things that sucked the life out of you in 2015? What projects drained you and took the fun out of Public Relations? It is okay to say no, even to your supervisor. Just remember to have a reason and an alternative project to keep you busy. If your goal is to take more time for self-care. Just like you would any other important meeting, schedule it. Say no to anything getting in the way of reenergizing your mind, body, and soul. This year, think of yourself as your biggest client. Remember, action is the energy that translates goals into reality. A break is nice every once in awhile, but don’t be a set it and forget it type goal-getter. 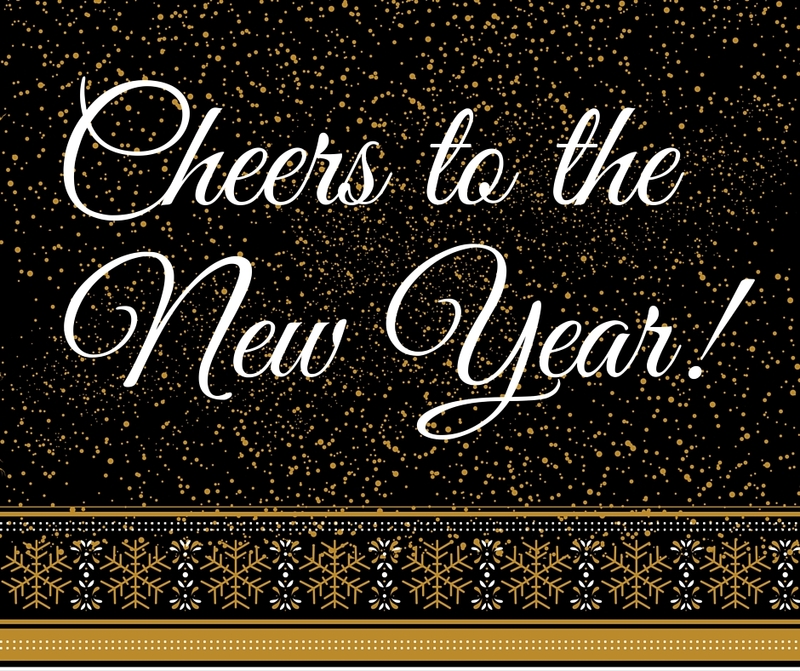 Take action to break boundaries in 2016! 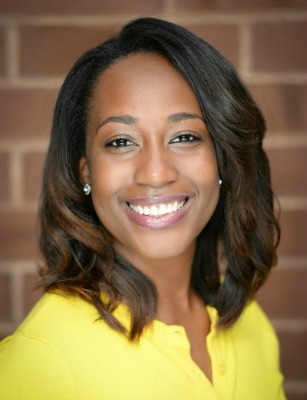 Jasmine L. Kent, a member of PRSA-NCC, focuses on building community through dynamic events and engaging online marketing as a freelance integrated communications professional in Washington, DC. Keep up with her on Twitter at@LoveJasPR or visit LoveJasPR.com. There’s great news! The economy is looking up for today’s job seekers, but that doesn’t mean companies are just hiring anybody. In today’s job market, tenacity and creativity go a long way. Employer’s want to know you were productive between the time you graduated and the time you applied to your dream job with their company. They love to see that you are committed to your career and gaining valuable experience independently. After tailoring your resume, updating your LinkedIn profile, going on informational interviews, and actually applying with a compelling cover letter, we often complain that the job hunt is a job within itself. The hustle is real but is well worth it once you land a job you love. Prepare yourself for job-hunting success by creating a job hunt strategy. This goes beyond updating your online presence and applying to jobs but actually making strategic moves to land the job you want. Think organization. Create a list of companies you want to work at vs. companies you would love to work at. Use this list to prioritize time spent on cover letters and networking. Create a google doc and track the applications you send and the responses you receive. Keep in mind the date you applied and the date you followed up. Did you land an interview or was their no response at all? Log it! Public Relations is a career that requires constant learning. While you are searching for full time positions, strategically introducing yourself by reaching out to companies you the companies on your “love” list. Share the relevant skills and accomplishments that would add value to their company and why you are interested in working with them. Show your passion by volunteering to assist in a project part time or on a paid contract basis. This is the perfect time to prove that you are an asset to the team. Set yourself apart from other job seekers by taking on alternative positions that are related to the industry. A great way to gain experience is to serve as a Brand Ambassador at local events. Some of the top brands are represented at local festivals and doing a great job marketing their product is attractive to employers. Have you ever thought about asking your local coffee shop if they need some help with their social media? I mean you’re always there anyway applying to jobs, right? The least they can offer in return is a free cup of joe. Create a Social Media Strategy Proposal for them and if they like it, ask them to pay for you to implement it. 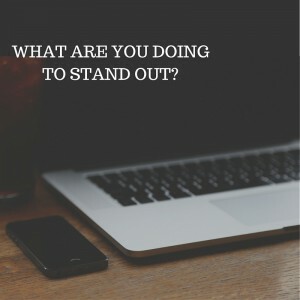 If not, you have a social media strategy to add to your portfolio. What are you doing to stand out from the crowded job market? 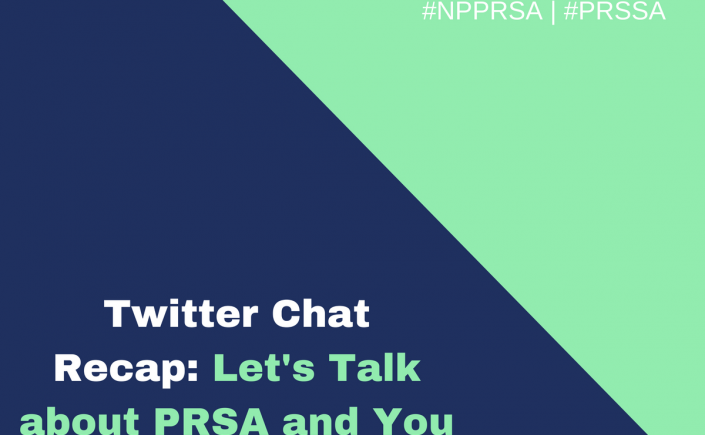 Jasmine L. Kent, a member of PRSA-NCC, focuses on building community through dynamic events and engaging online marketing as a freelance integrated communications professional in Washington, DC. Keep up with her on Twitter at @LoveJasPR or visit LoveJasPR.com.